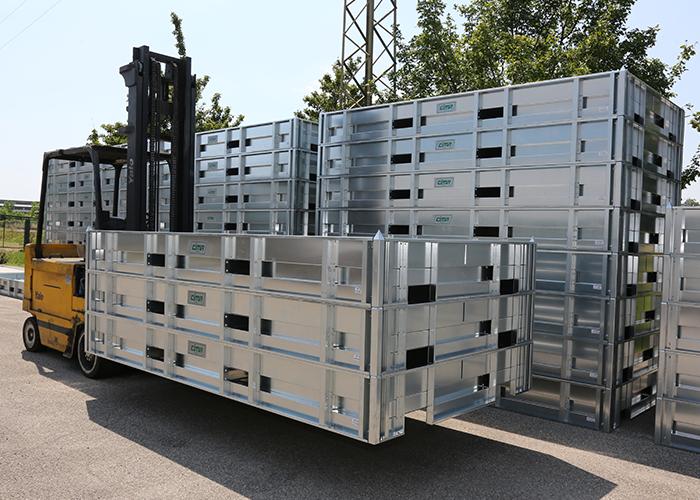 Workplace safety concerns all companies today; it translates both in the protection of the health of the personnel, and in the safeguarding of the work sites, the materials and the equipment stored there. 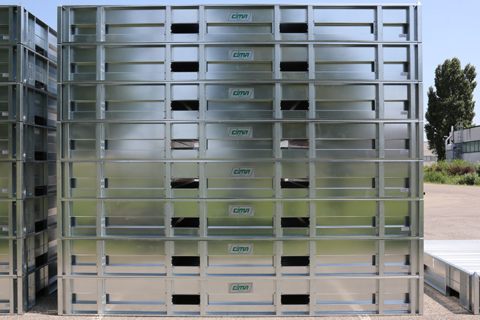 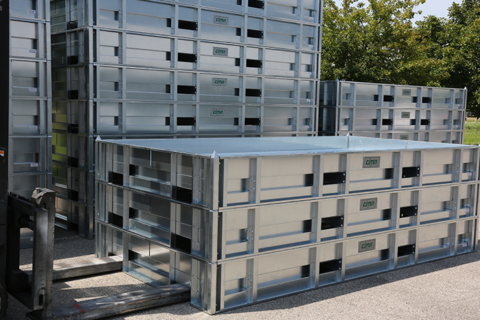 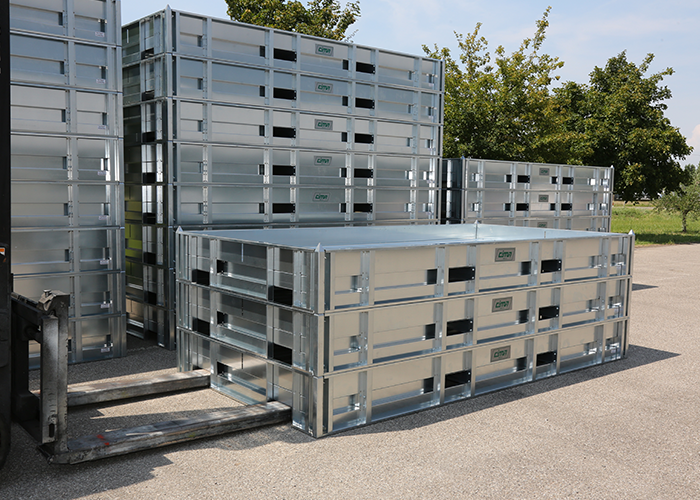 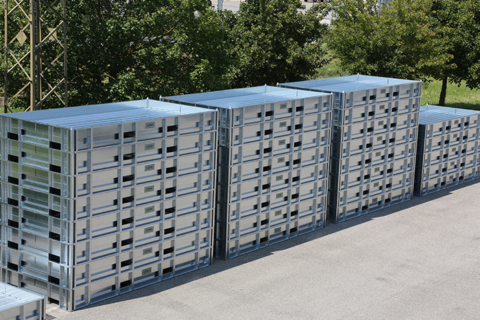 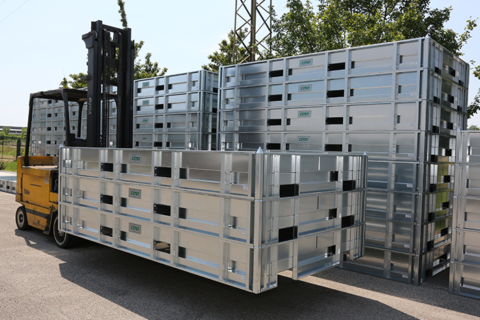 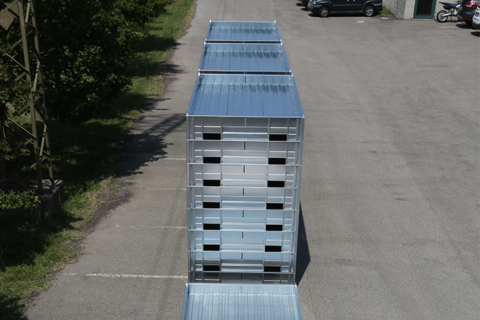 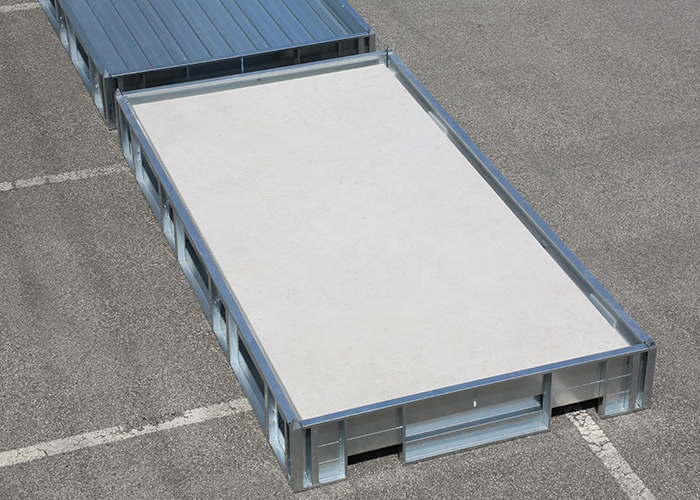 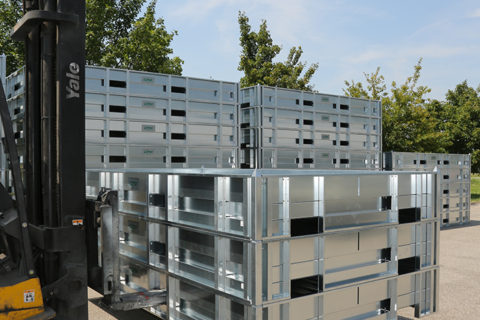 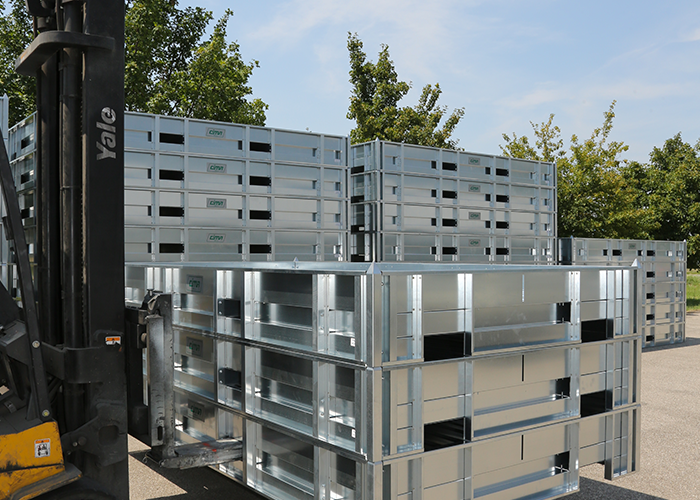 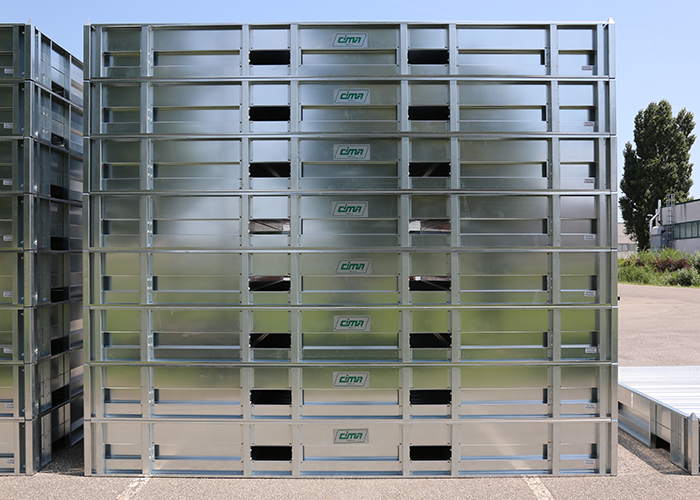 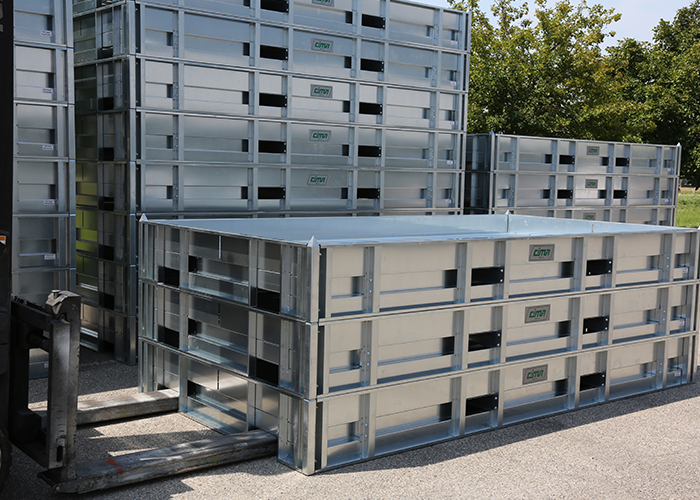 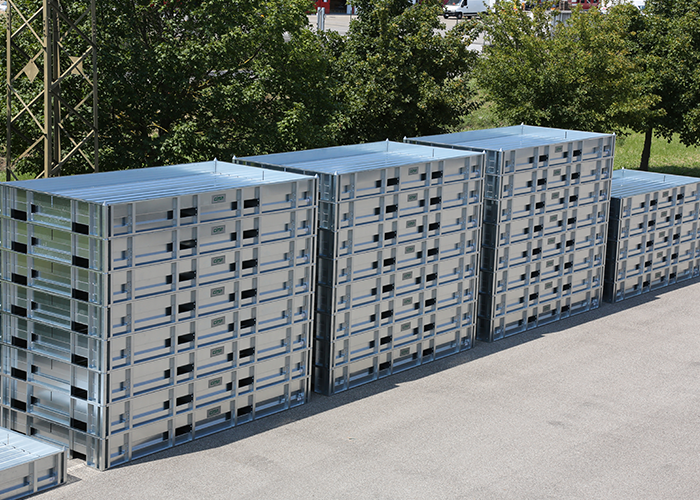 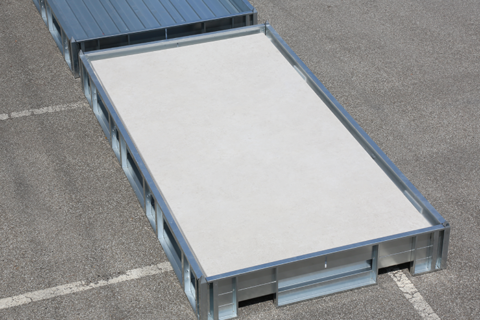 The innovative CIMA galvanized case perfectly meets all these requirements. 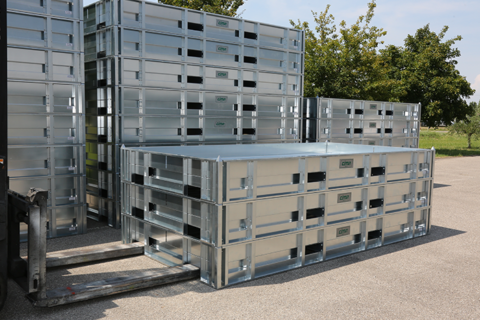 First of all, the case, made entirely of iron, a fireproof and inert material, is not affected by microorganisms; it is non-toxic and does not develop vapour and above all is non-flammable: in this way the risk of fire is completely eliminated in warehouses and storage containers, thus representing the best solution to safeguard the safety of the personnel and to preserve the products contained inside. 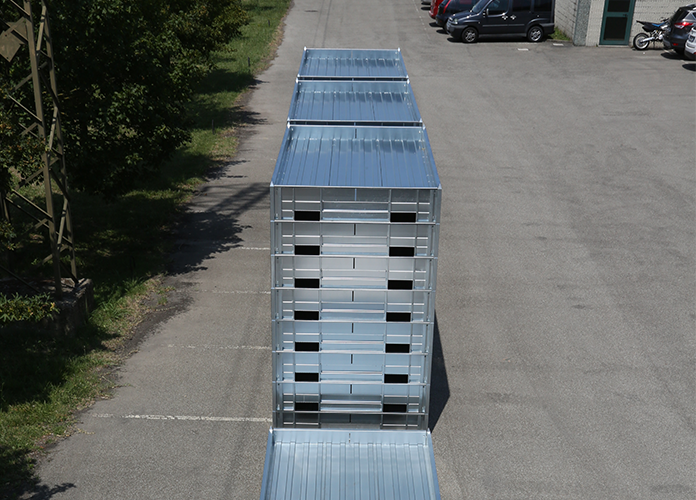 Secondly, the case, due to its technological and design characteristics, is easily manoeuvrable and perfectly stackable one on the other: thanks to its geometry and the joints specially made between the component elements, stacking is comfortable and easy, thus avoiding the risk of overturning the trays.